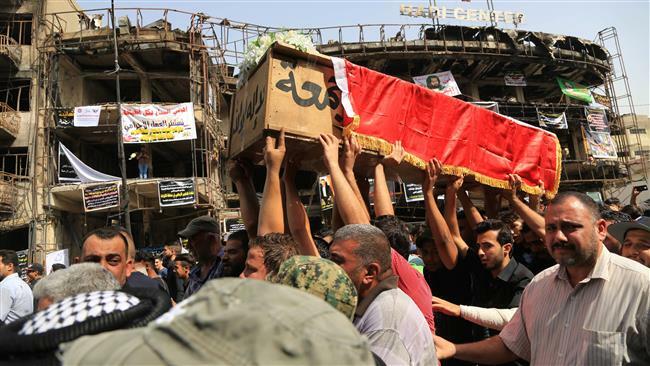 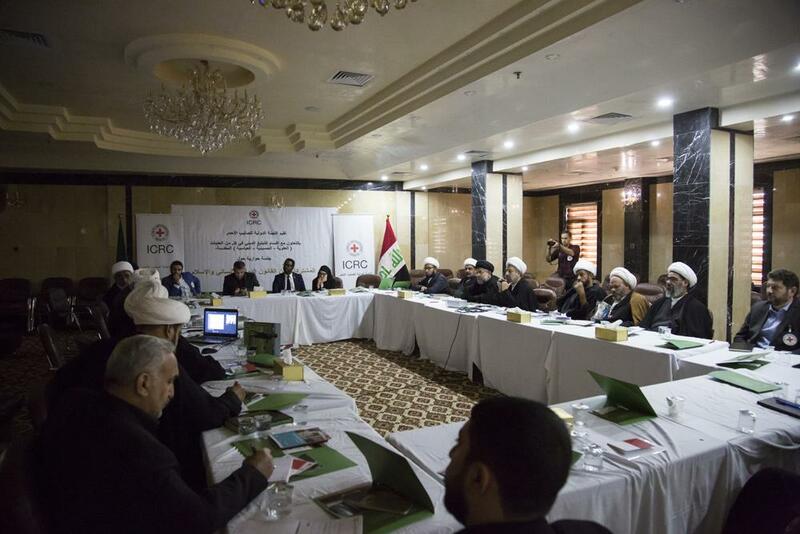 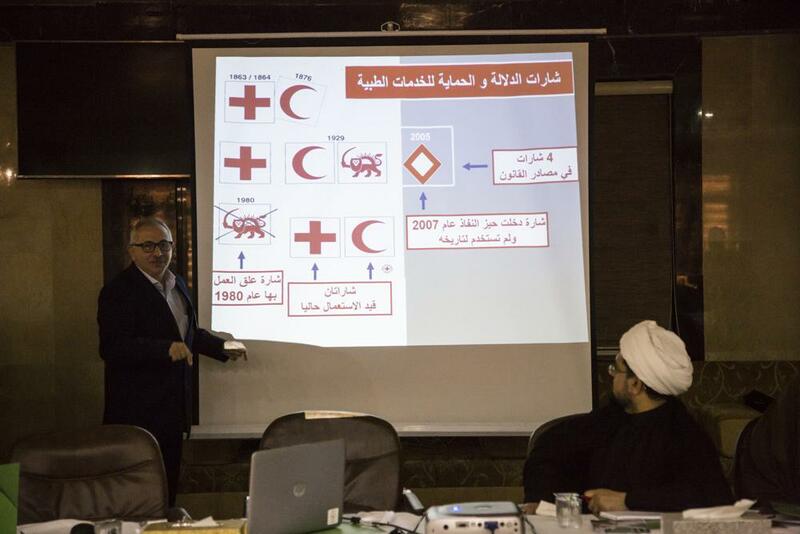 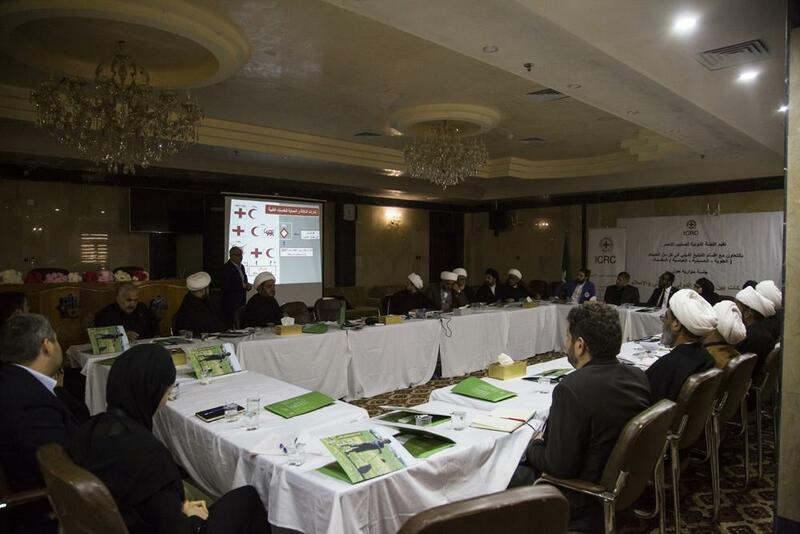 SHAFAQNA- Alkafeel: The International Committee of Red Cross (ICRC) holds a humanitarian dialogue conference “Links between the humanitarian and Islamic international law”, in cooperation with the department of religious preaching in the holy shrines of Imam Ali, of Imam al-Hussayn and of al-Abbas (peace be upon them), and in collaboration with the al-Abbas’s (p) Fighting Squad. 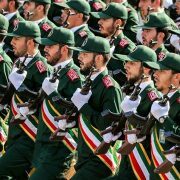 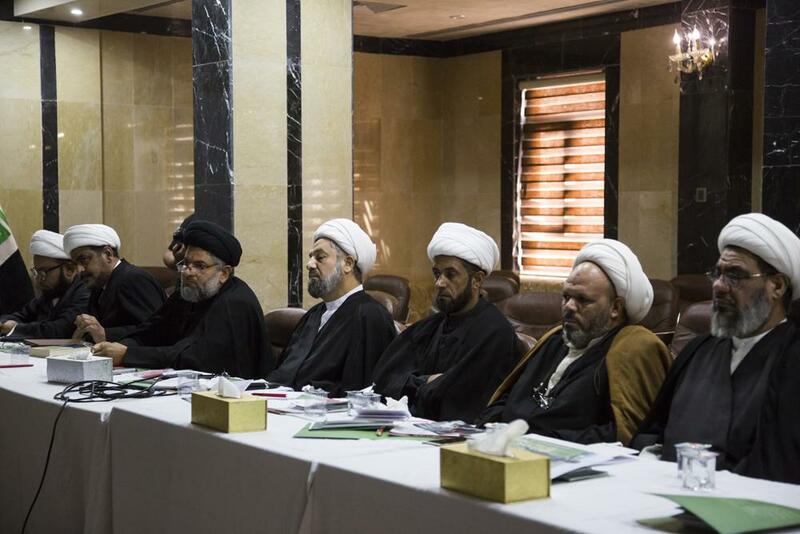 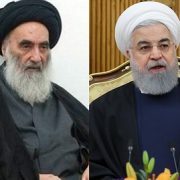 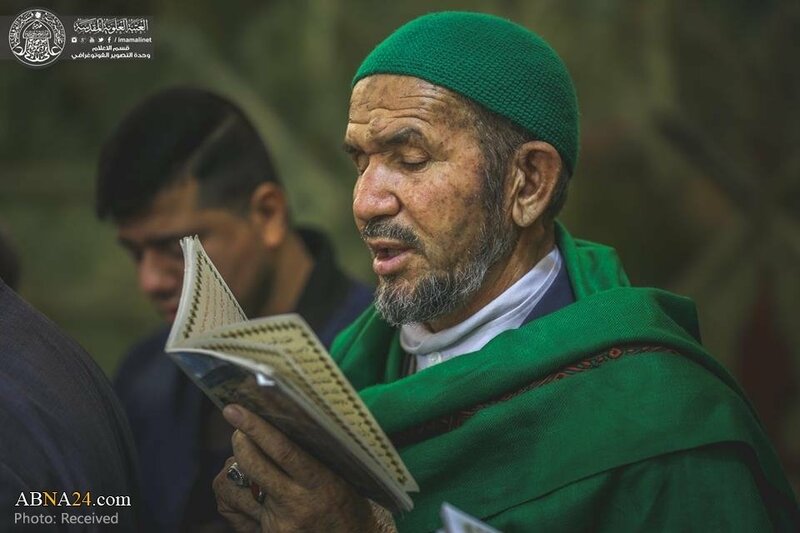 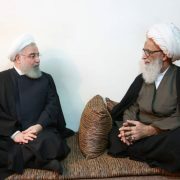 The conference, which was held on Sunday, 27th of Muharram 1440 AH corresponding to October 7, 2018 in one of the halls of the Complex of Imam Ali al-Hadi (peace be upon him) of the holy shrine of al-Abbas (peace be upon him), dealt with the most important points of convergence between the recommendations of the Islamic law and of the international humanitarian law, in regard with the protection of civilians during wars and armed conflicts. 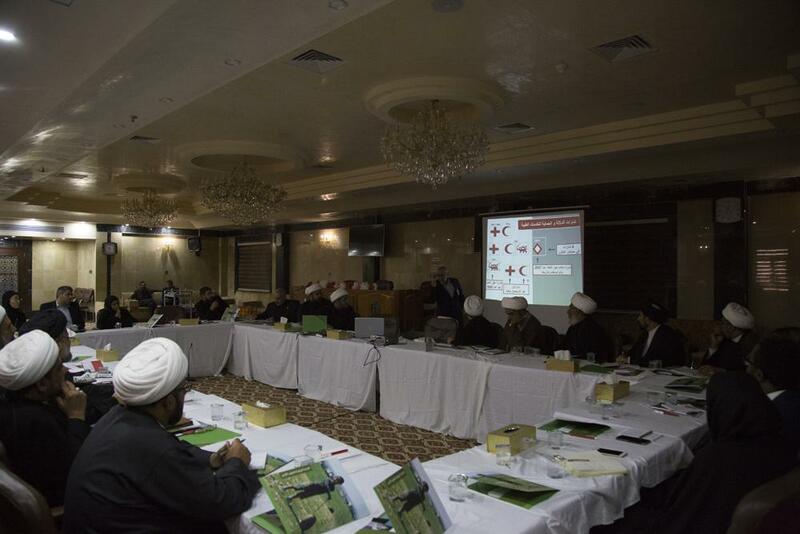 The conference began with a welcoming speech by the General Supervisor of the al-Abbas’s (p) fighting Squad; Sheikh Maitham Al Zaidi, followed by the speech of the Deputy Head of the Red Cross Mission in Iraq, Mr. Abdul Rahman Abdi, in which he explained the main objectives of the conference and the purpose of its establishment. The activities of the conference then started by discussing the common humanitarian principles in the International humanitarian law and the principles of Islamic law applicable during armed conflict, protection of civilians and how to deal with the wounded, prisoners, missing persons and detainees.